This badge was issued to Mickey Lasky on 19 Apr 2012. 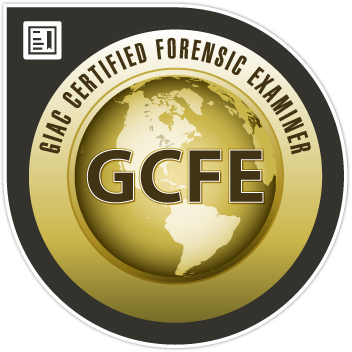 GCFE holders have demonstrated the knowledge, skills, and ability to conduct typical incident investigations including e-Discovery, forensic analysis and reporting, evidence acquisition, browser forensics and tracing user and application activities on Windows systems. 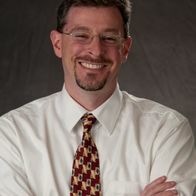 Professionals holding the GCFE are qualified to collect and analyze data from Windows computer systems.